Cars on Victoria was established in 2002 by Ismail Goga . We predominantly trade in pre-owned motor vehicles and pride ourselves in delivering premium range vehicles with excellent service . Qualities of honesty and integrity are blended into the nature of Cars on Victoria and customer preferences and needs are considered a priority . Our showroom is situated in the heart of Pietermaritzburg at 501 Langalibalele Street ( next to Willowton Butchery) . The showroom boasts an impressive range of motor vehicles from rugged pick ups to luxurious sedans all available for cash or finance. 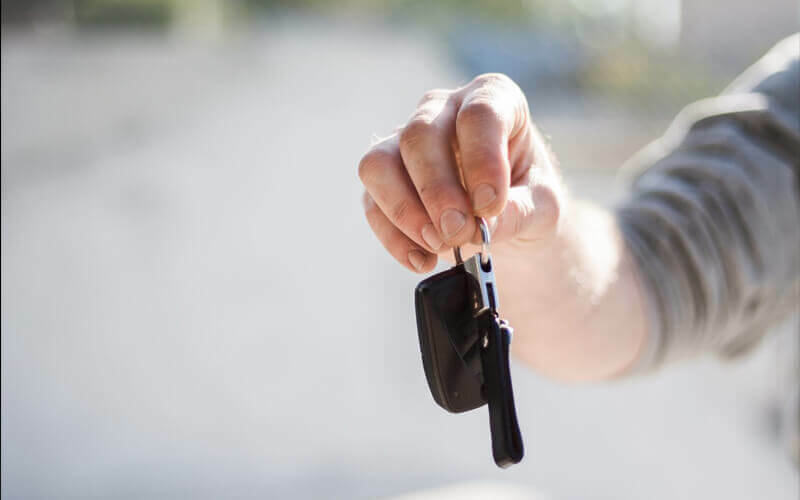 Our efficient and experienced in- house finance team will ensure that your vehicle purchase experience is effortless and enjoyable. Cars on Victoria is delighted to announce that it is registered with major financial institutions to deliver finance . Come in and meet our exciting team of staff members today!